As one of New Jersey’s premier fence contractors, we pride ourselves on our ability to bring out your homes natural beauty with our fences. From the moment we meet you, we take the time and effort to get to know what design, material, and construction would work best for your home. If you want a fence installed that will not only last a lifetime but look beautiful, contact us today. Living in New Jersey, we are all too familiar with hurricane season and the dreaded rain, lightning, and strong winds it brings. These storms can knock down trees and send debris flying, damaging your fence. Here at Anello Fence, we repair and replace all varieties of fencing – vinyl, aluminum, wood, chain link, split rail, and more. Contact us today if you need your fence repaired! Anello Fence doesn’t just install the best NJ fences, we also have one of the largest selections of fencing supplies in the tri-state area. 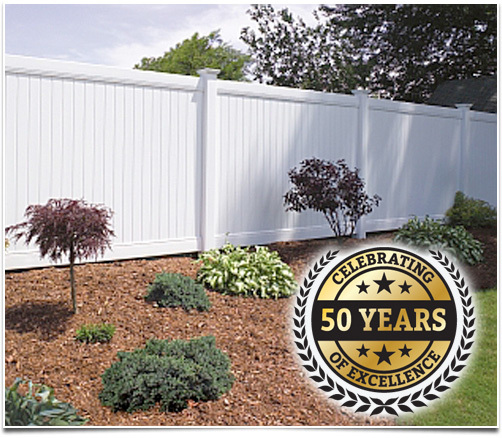 If there is a fence product you need, we have it – vinyl fencing, wood fencing, aluminum fencing, chain link fencing, and more. 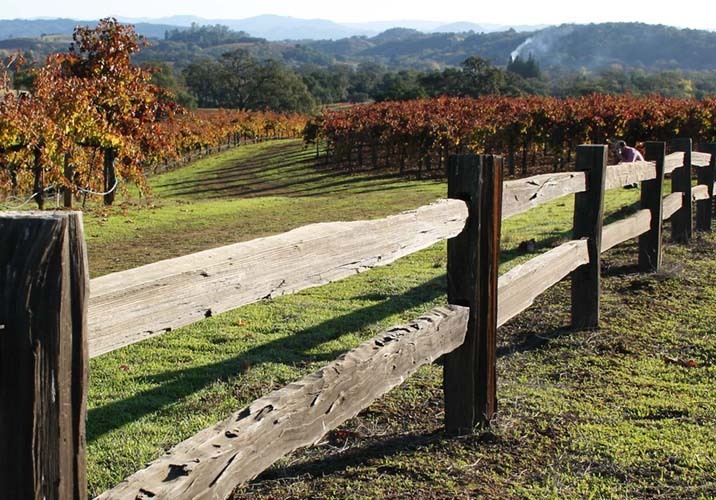 We do it all at Anello Fence. 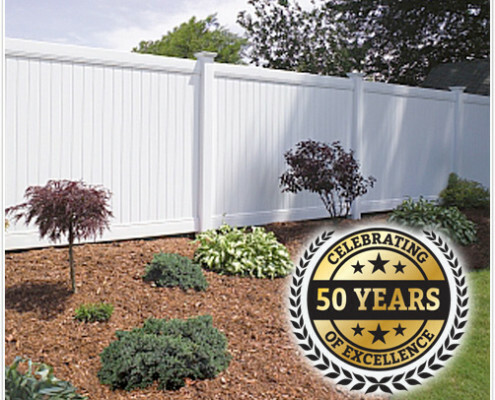 Don’t hesitate to contact us today for all of your fence needs – we’d be glad to help! 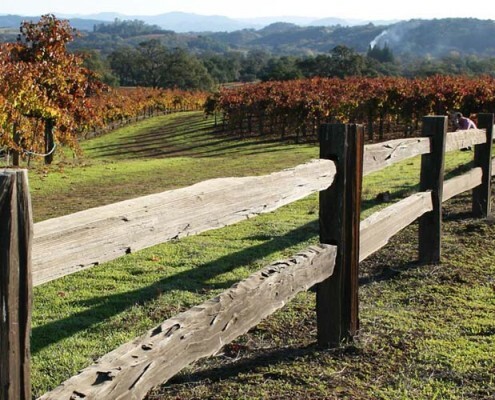 Aluminum fences, chain link fences, wood fences – it doesn’t matter. 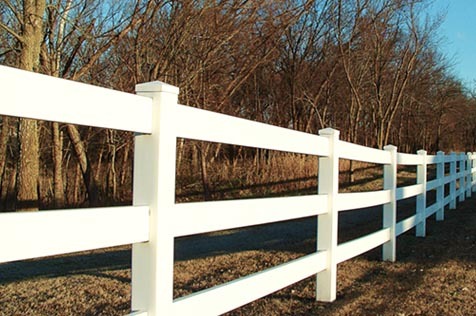 We build fences from the highest quality materials so you are guaranteed they will last a lifetime. 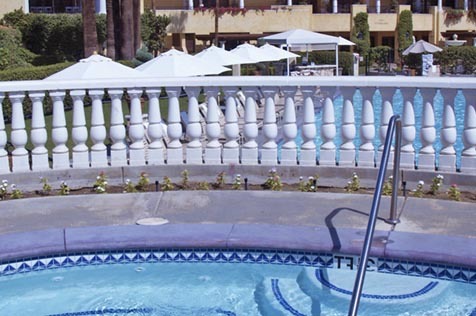 Unlike our competition, Anello Fence completes our projects with precision and speed. Scroll down and complete the contact form for a free estimate today! 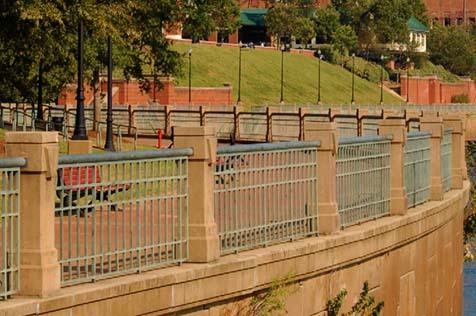 Here at Anello Fence we believe in providing the best customer care in the business. From the initial design concept to installing your fence, we take the time and effort to make sure you love the finished product. Fill Out To Schedule Your FREE Estimate! Should You Hire a Fence Contractor or DIY?